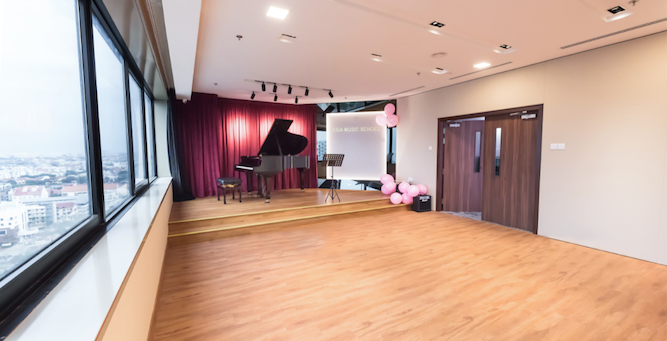 Learn to play piano, violin or other music instruments at Asia Music School! We’re offering a free trial lesson for new students! Choose from any one of our four music schools in Yishun, Marine Parade, West Coast, and our up-and-coming school in Hougang.